Have you ever been to a St. Joseph Table? Chances are if you’re Sicilian or of Sicilian descent, you have! 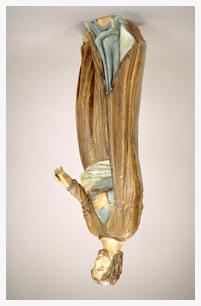 Why is the St. Joseph Statue below upside down? 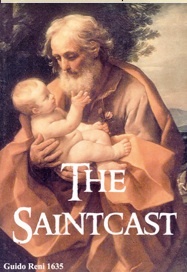 Tune in to find out. . . . Today we learn of some traditions associated with St. Joseph, Foster Father of Jesus Christ. We’ll go over the saints for the week in the Roman Catholic Calendar, and more St. Jeopardy. . . .